The late Professor Nandadasa Kodagoda was Doctor of Medicine and a Physician, and Professor in Forensic Medicine. He functioned as the Dean of the Faculty of Medicine of the University of Colombo and also as the Vice Chancellor of the same university. He served the University of Colombo for 36 years. He has also served as the Chairman of the National Dangerous Drugs Control Board and the Alcohol & Drug Information Centre. As an effective mass communicator, he extensively used the print and electronic media towards creating public awareness regarding health matters. Professor Nandadasa Kodagoda has been bestowed with national honours Vishva Prasadhini, Kala Keerthi and Deshamanya. He passed away on 2nd August 1997. With the view to commemorating the 15th death anniversary of the late Dheshamanya Professor Nandadasa Kodagoda, the Nandadasa Kodagoda Memorial Trust has organized a function to be held on Thursday the 2nd August 2012, at 5.30 pm at the Auditorium of the Sri Lanka Foundation Institute. The main item of this public function will be the delivery of the Deshamanaya Nandadasa Kodagoda 15th Memorial Oration by President's Counsel Dr. Jayampathy Wickramaratne on "Human Rights : Ours or Theirs".Dr. 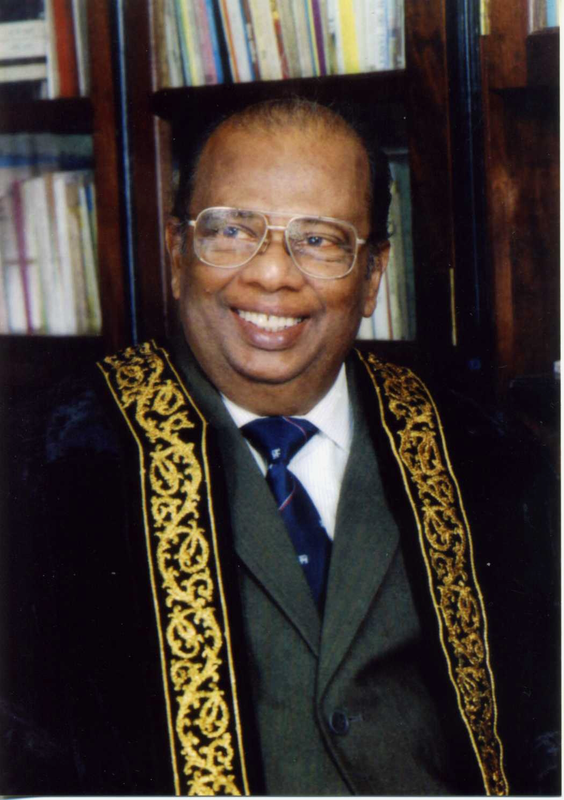 Jayampathy Wickramaratne is an eminent lawyer and an expert in Human Rights and Constitutional Law.